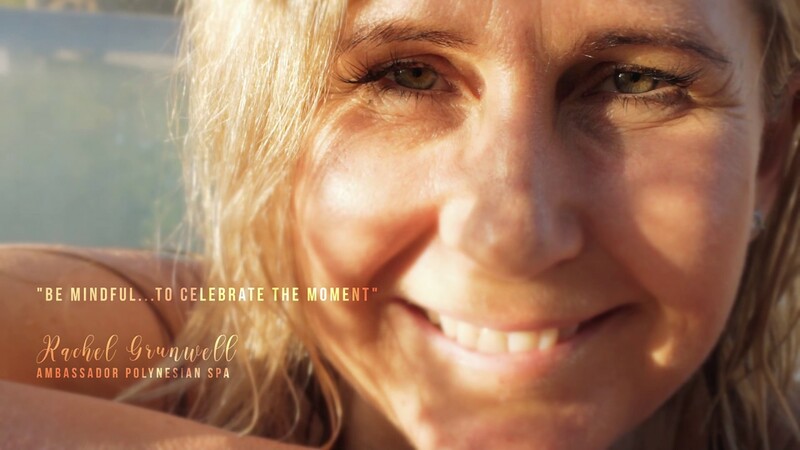 Watch Rachel’s recent work for Polynesian Spa. We live on a stressful and sped-up planet. Everything is getting faster and more efficient. But going faster isn’t always better. It can lead to burn-out. So, it’s important to be mindful to prioritise time to feel calmer and have more clarity.